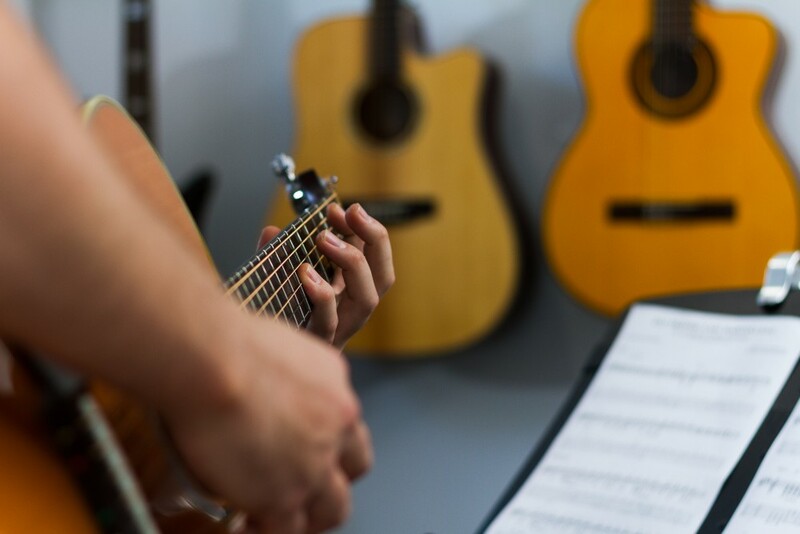 First things first, and your first lesson with Stringz Guitar Studio is totally free, that’s both obligation free and cost free. Grab your guitar, come along, try either of our teachers out for a free half hour lesson to see if what we do is for you. For information on online lessons via Skype with Michael, please contact us. For information on your child’s participation in a Stringz Kidz class, please contact us. We offer a range of payment options, including purchasing lessons in term blocks, and gift vouchers. *All prices are in AUD and include GST. Prices are current as of January 1, 2016. ** As we work to timetables, we typically avoid teaching 45 minute lessons and do not teach 45 minute lessons after 3pm in the afternoon. For any questions please contact us.